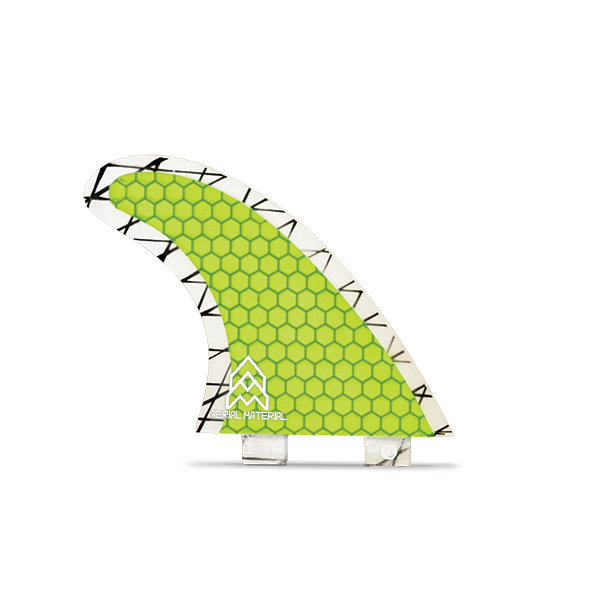 Aerial material glass fins come in a range of small medium and large. The fibreglass construction is tough and durable in all conditions. The lightweight hexagonal core reduces weight.